Exciting changes our coming to SCA! Our tiny clinic is two-and-a-half years old this month. In that time, we have offered 2,000 acupuncture treatments. With the holiday rush over, we have taken some time to reflect and consider better ways to serve our community of patients. Starting February 1, 2019, SCA is adding affordable private acupuncture and energy work to our services. Erica’s Tuesday and Thursday shifts will be open to offering this style of treatment i.e. 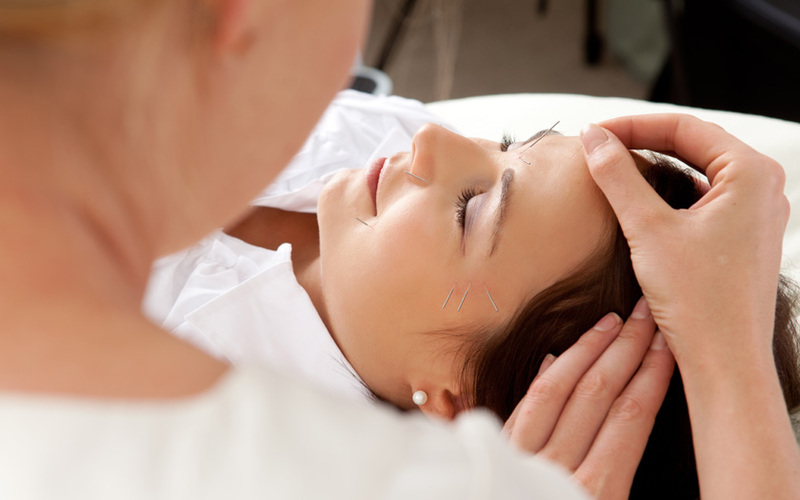 acupuncture and if desired, reiki, in addition to regular community acupuncture appointments. Sean will also offer community and private treatments and energy work (medical qigong) in addition to private qigong lessons on a first come first serve basis. Please contact us if you have any questions: 804-433-8558. Choose if you want more rest time with the needles, but don't require extra face time with the practitioner. Rest time averages 45 mins to an hour. Choose if you want more privacy and face time with your practitioner or attention to a particular region or concern. Choose if you are seeking similar benefits to acupuncture, but do not want to be needled. Medical Qigong Therapy is a form of Energy Work. Like Acupuncture, it is one of the four branches of Chinese medicine and can employ both hands on and hands off techniques to manipulate qi within the organs and meridians on the body. Limit 2 people per session i.e. the person reserving the session can bring a friend at no additional cost.